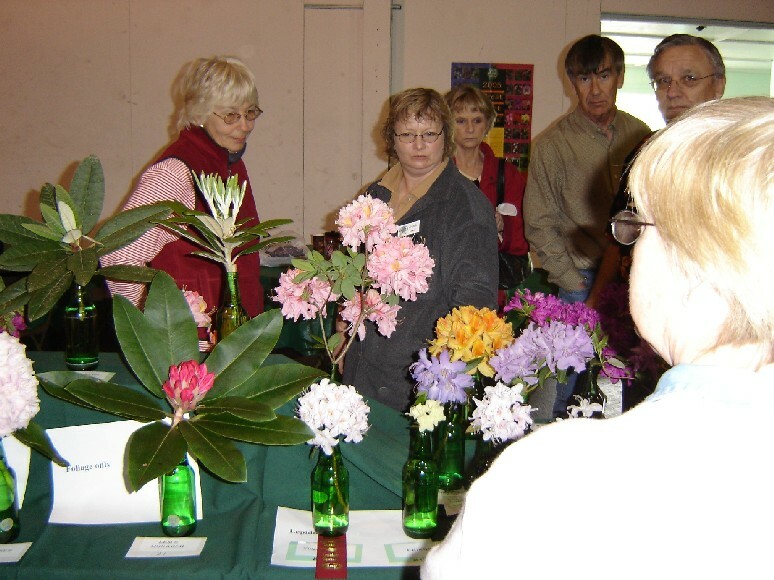 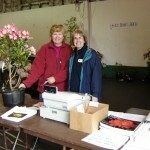 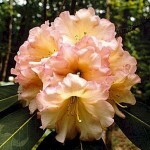 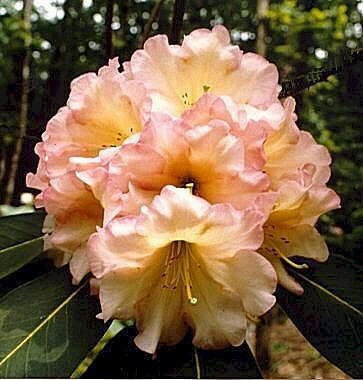 Members bring rhododendron flower trusses for the show for the public to experience the wide variety of colours, textures and sizes available. 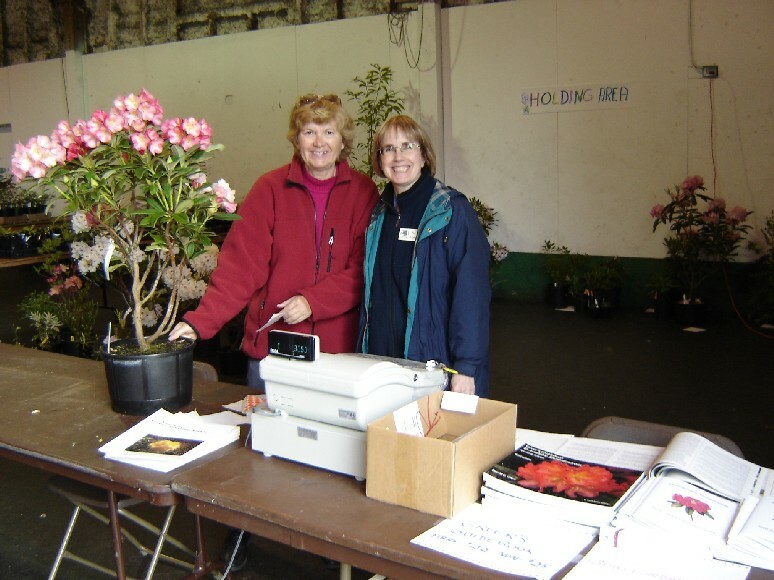 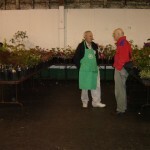 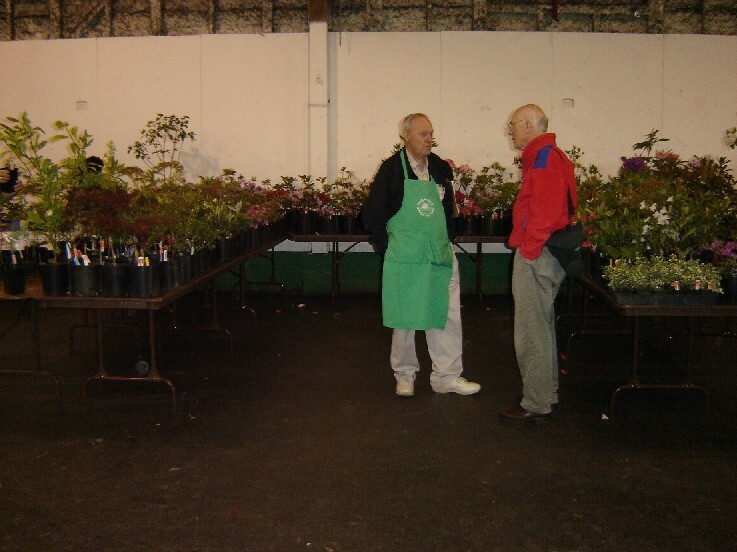 We invite nurseries specializing in rhododendrons, perennials and other companion plants to our sale, providing members and the public an opportunity to buy plants for their gardens. 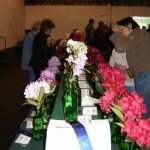 Download the list of plants in entry classes sorted alphabetically.